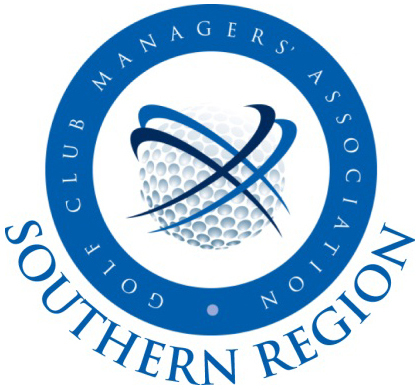 GCMA Southern Region membership is open to anyone who is a current member of the Golf Club Managers Association (GCMA). 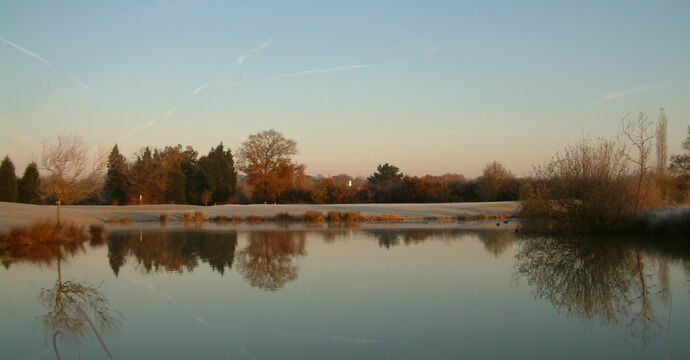 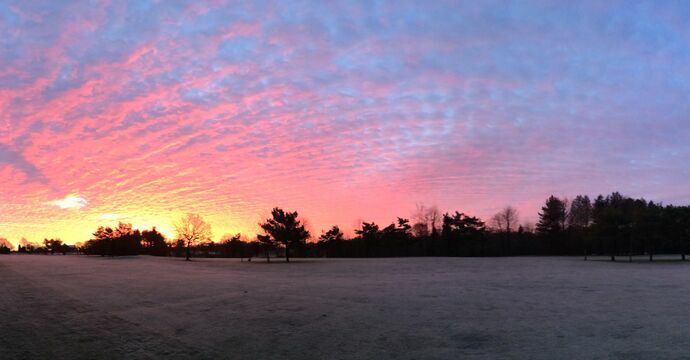 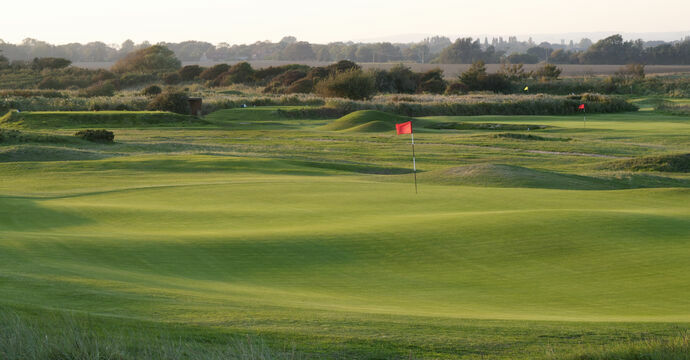 New members are warmly welcomed whether they are new to the golfing industry or have been in post for some time. 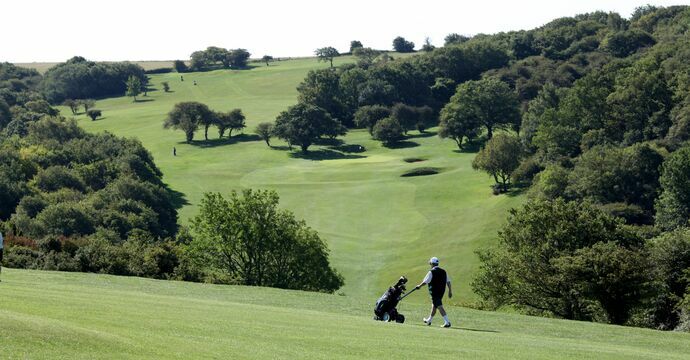 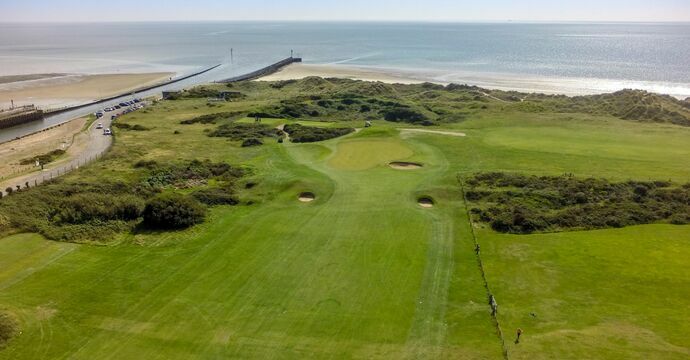 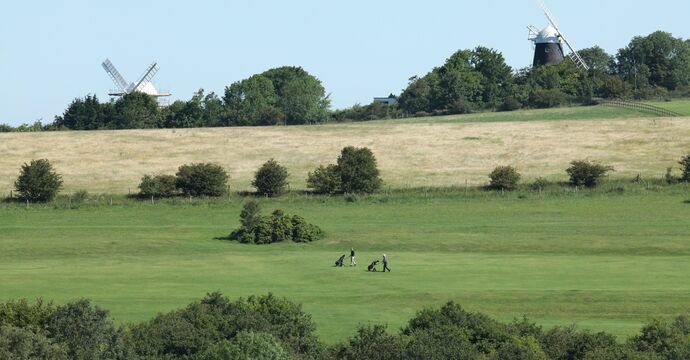 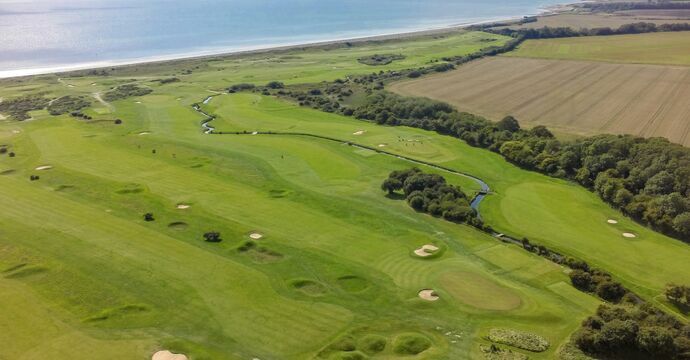 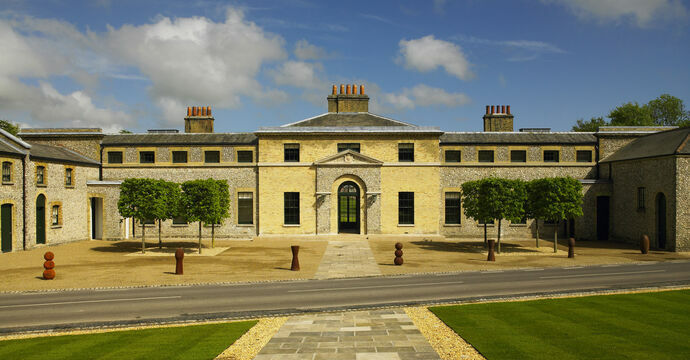 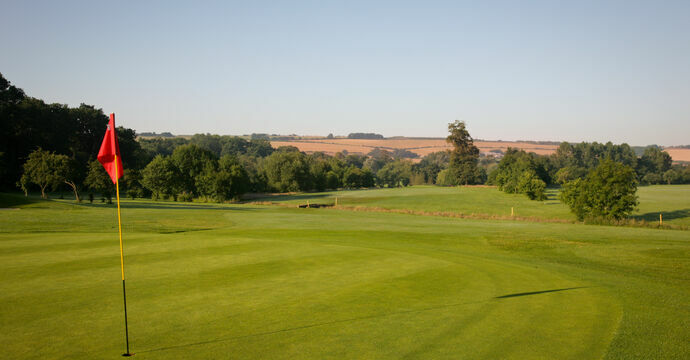 The Southern Region covers Oxfordshire, Hampshire, Isle of Wight, Channel Islands, West and part of East Sussex, but GCMA members from outside that area are welcome to join. 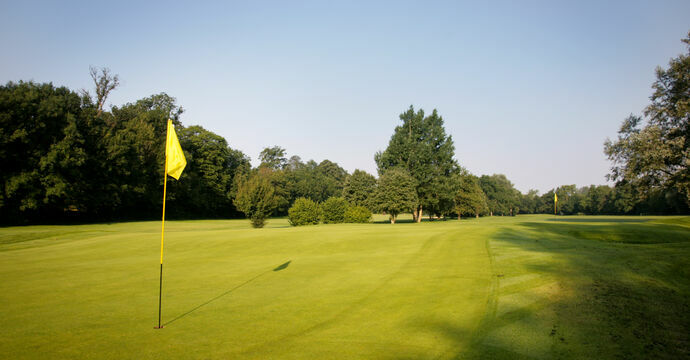 Some GCMA members choose to join more than one Local Region. 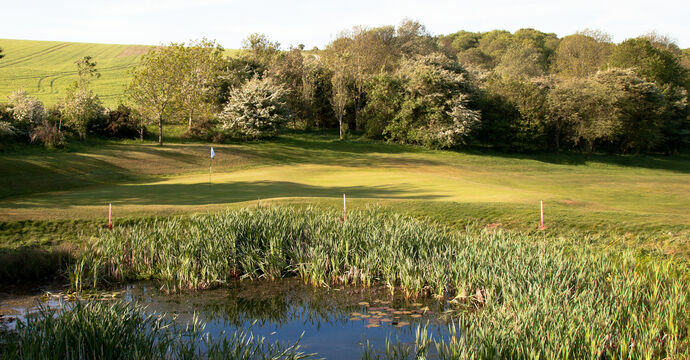 If you would like to find out more, contact the Regional Manager using the form below. 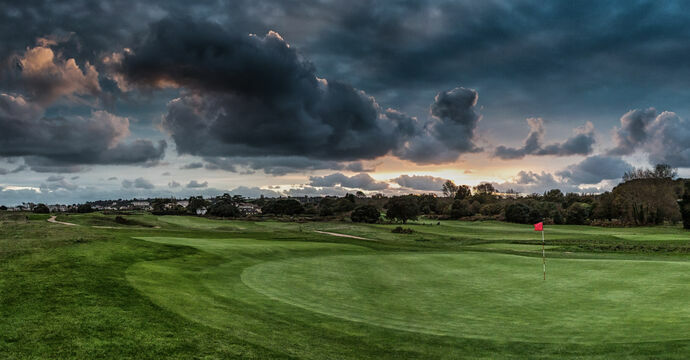 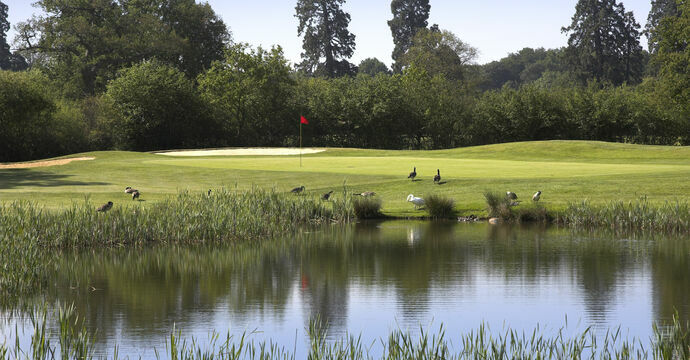 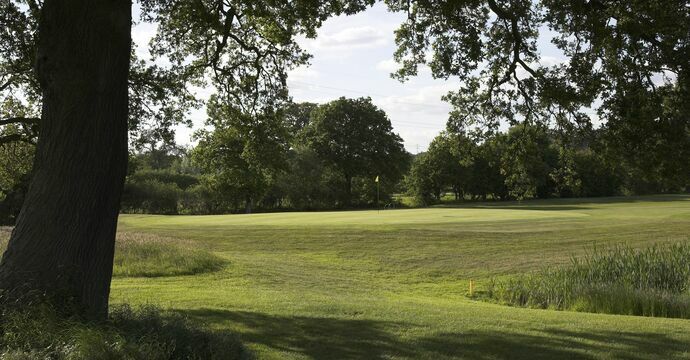 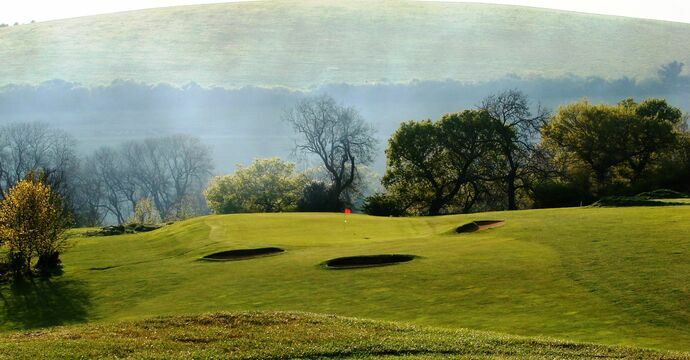 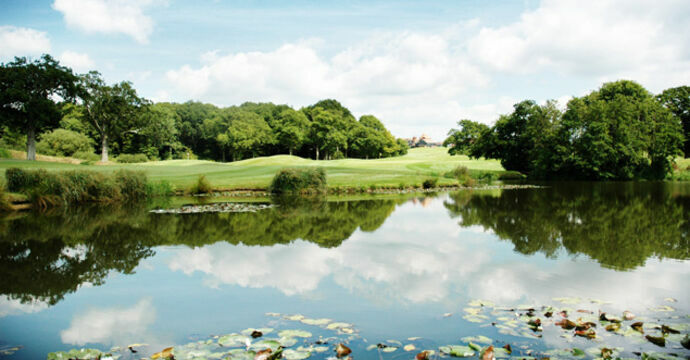 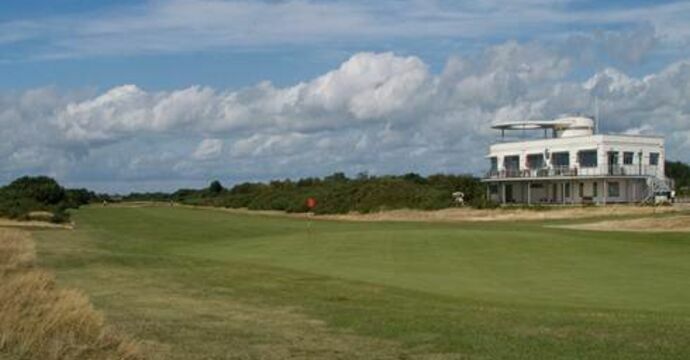 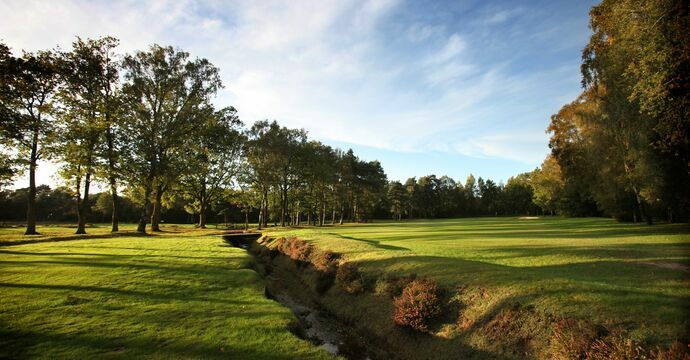 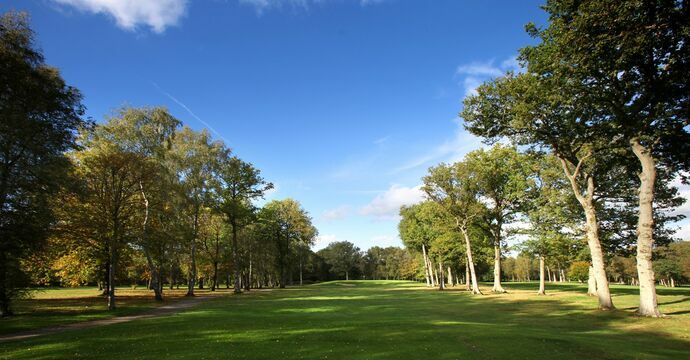 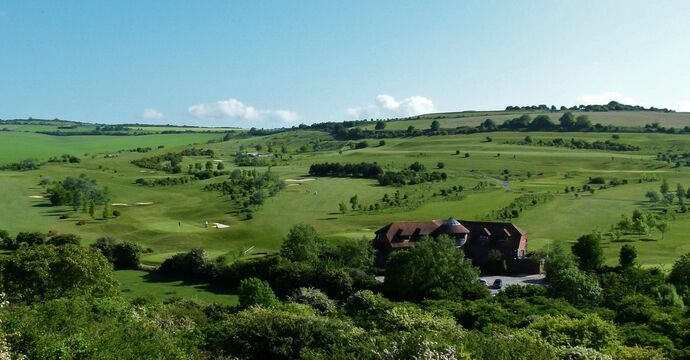 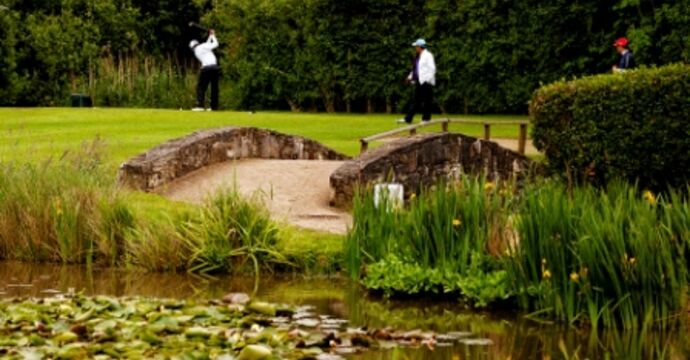 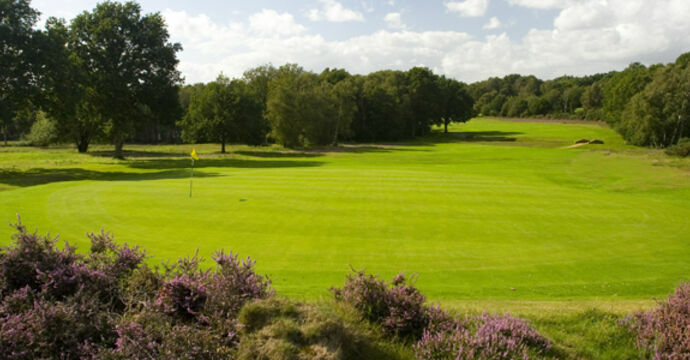 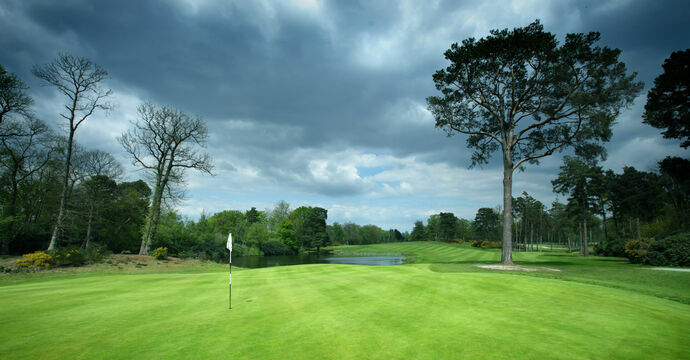 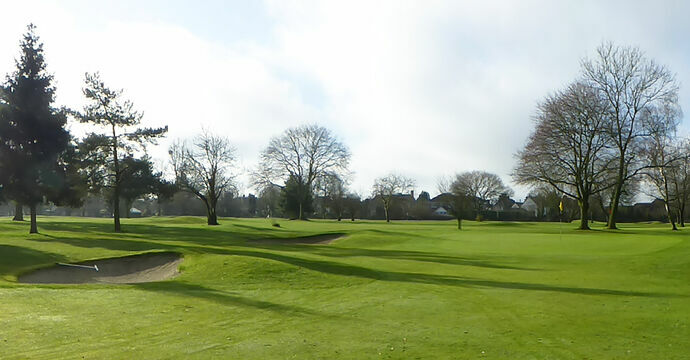 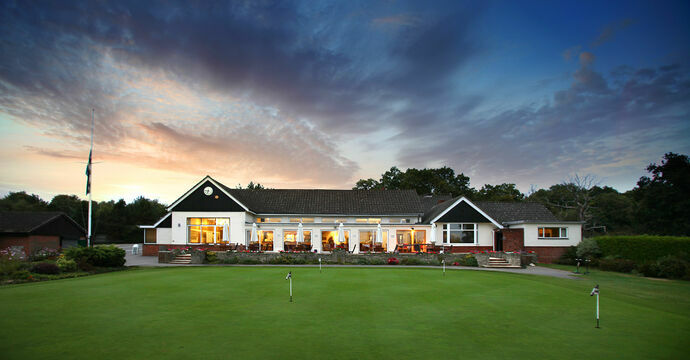 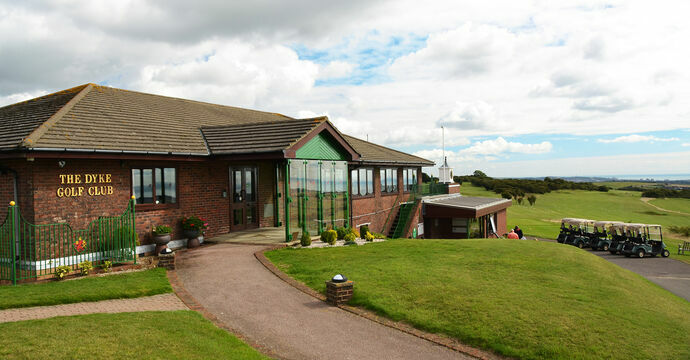 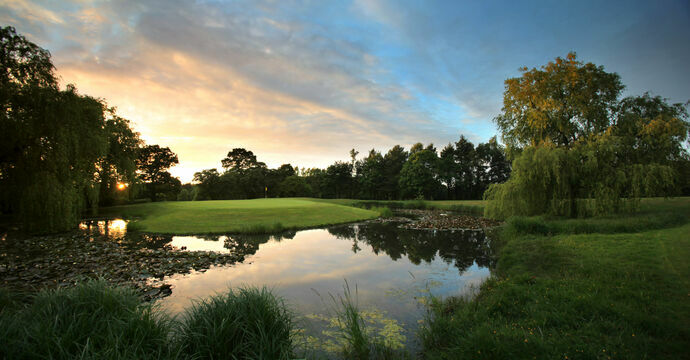 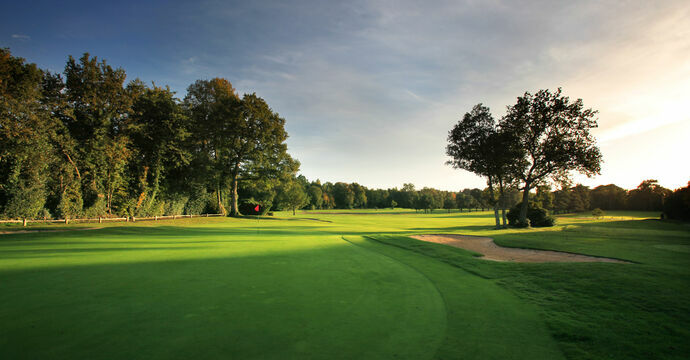 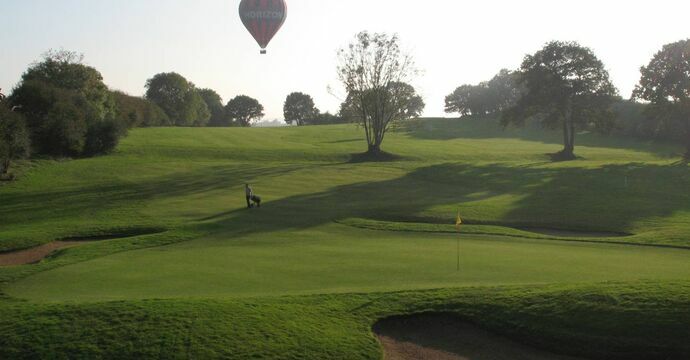 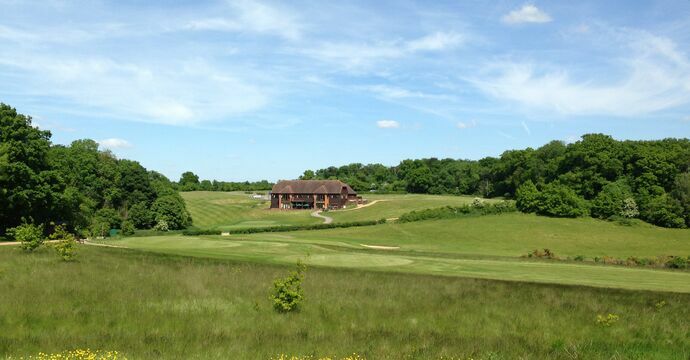 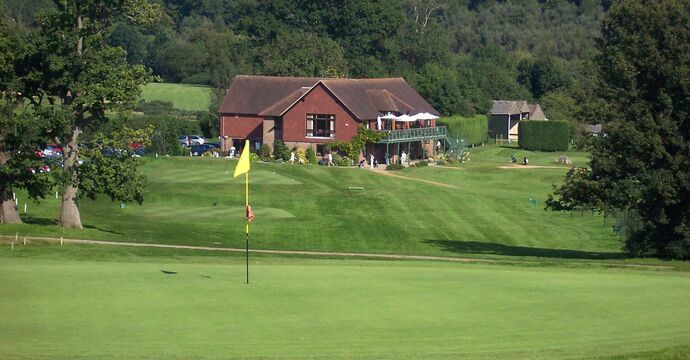 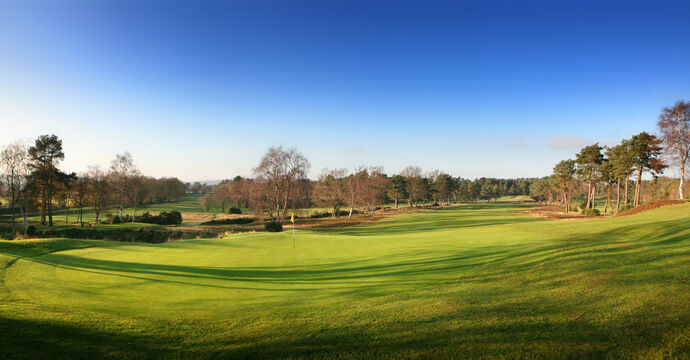 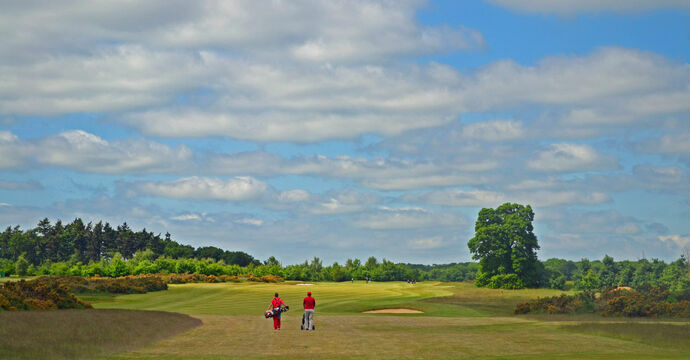 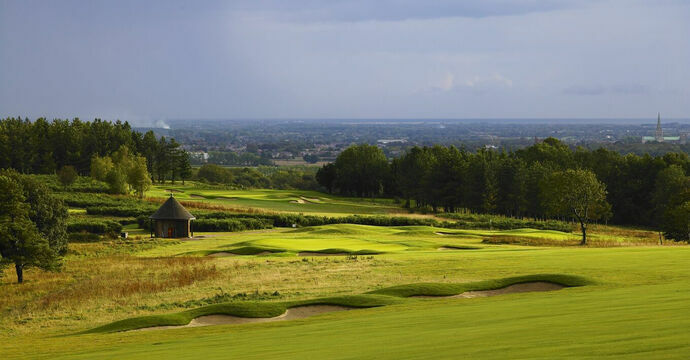 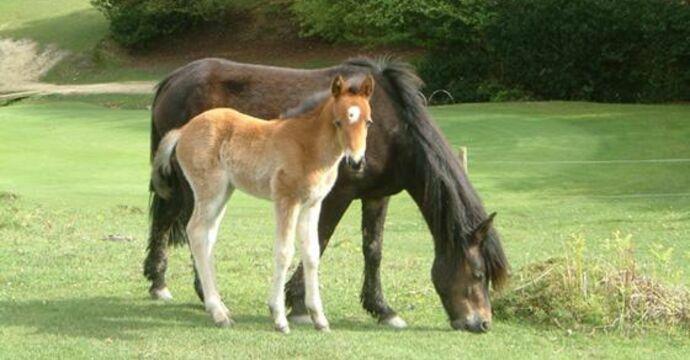 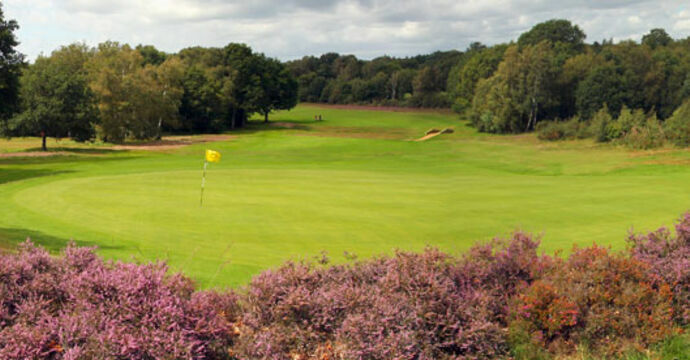 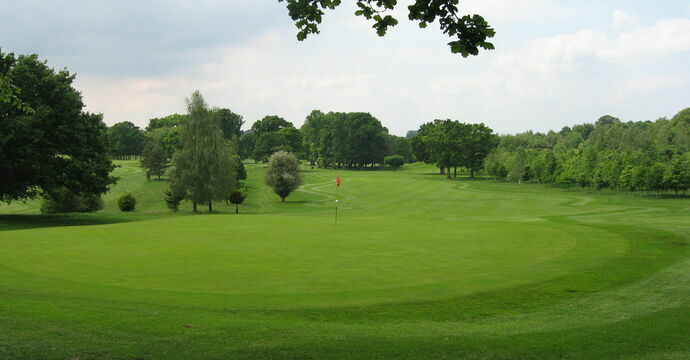 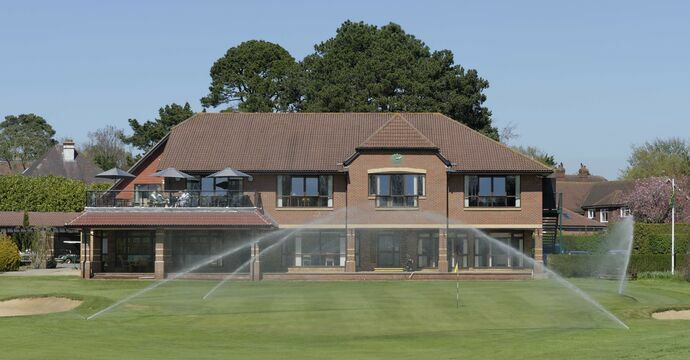 Next Meeting - Southern Region Spring Meeting at Basingstoke Golf Club on Thursday 16th May 2019.